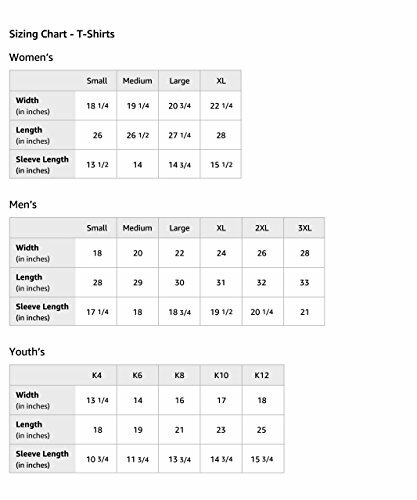 Unique, great looking and 100% custom designed dabbing Cavalier shirts. 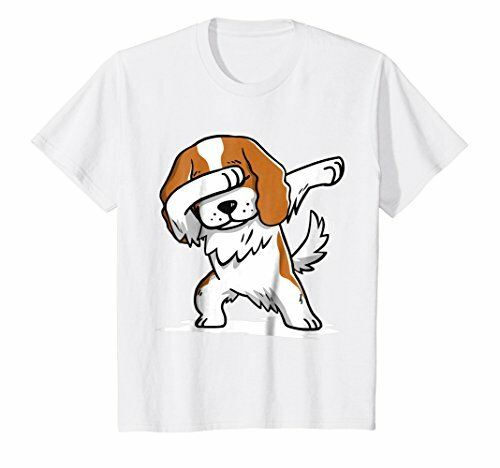 These t shirts features a funny but great design showing a Cavalier dog doing the famous dab dance pose. 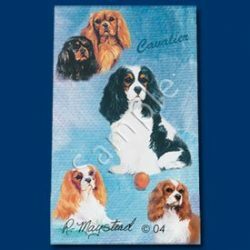 Makes great Cavalier gifts for Cavalier lovers. 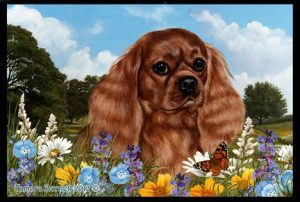 The Dabbing Cavalier King Charles Spaniel is proud to present these extremely good looking, custom designed Cavalier King Charles Spaniel Dab Tees. 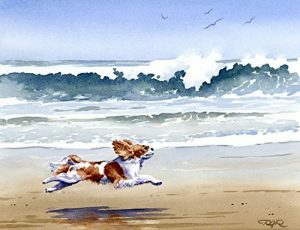 Perfect for anyone, especially for those who loves dab & Cavalier King Charles Spaniels!Unique, great looking and 100% custom designed dabbing Cavalier shirts. These t shirts features a funny but great design showing a Cavalier dog doing the famous dab dance pose. 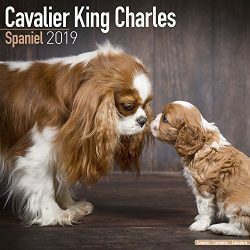 Makes great Cavalier gifts for Cavalier lovers. 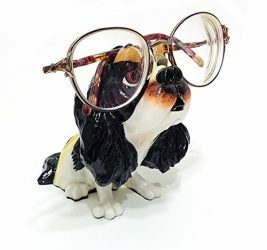 The Dabbing Cavalier King Charles Spaniel is proud to present these extremely good looking, custom designed Cavalier King Charles Spaniel Dab Tees. 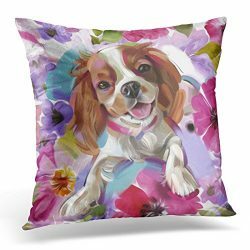 Perfect for anyone, especially for those who loves dab & Cavalier King Charles Spaniels!